Psst! 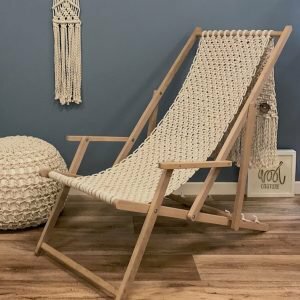 French Sole Outlet Store – right here in Berks! 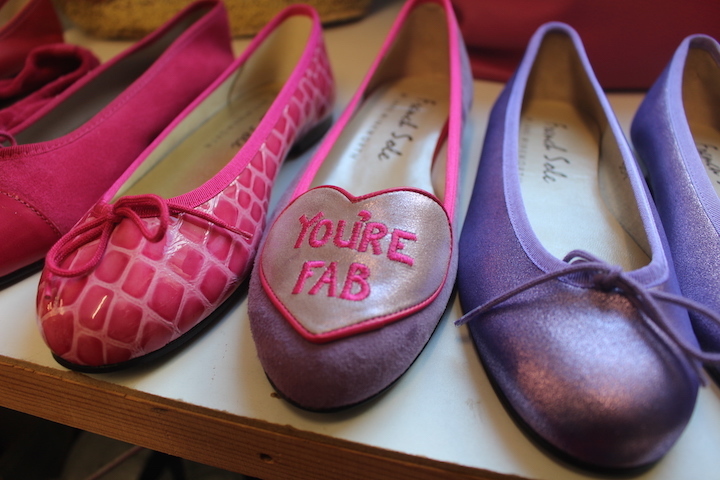 I may be a Stiletto by name (and a Muddy one at that) but bejeezez, do I love a ballet flat. Classic, timeless, versatile and (getting more important as the years tick-tock by) comfortable, ahhhh so comfortable. I can feel my piggy little toes uncurl and give a contented sigh at the very thought of it. French Sole shoes are the bees knocky knees as far as I’m concerned. And I know a lot of my friends love them too, and of course the celebs. How the celebs love ’em. They love to wear them, Instagram them, Tweet them, endorse them, and of course design them – there seems to be constant cool collaborations going on. So imagine my pure joy when I discovered that in our very own fine county, tucked away on the Lambs Farm Business Park in Swallowfield (Junction 11 of the M4) they’ve only gone and opened a flippin’ factory outlet store!! Ok so admittedly it is in a rather unassuming prefab building, right next door to French Sole HQ which is in a much larger warehouse just to the left of the photo. But don’t let it’s modest exterior fool you – that’s exactly what Lucy, Edmond, Susan and Peter thought about the wardrobe – believe me, through that door is Shoe Narnia! Behold! Decked out with chandeliers, glitzy arm chairs and shelves stocked with row upon row of gorgeous shoes at bargain prices, it really is amazing what they manage to squeeze in here. All the styles are from current stock and they get new deliveries every week, consisting of mostly factory and press and PR samples, end of lines, catwalk shows, irregular sizing or discontinued lines. Prices vary from £10 in the bargain bins, to £40 for most styles, up to £75. But without a doubt, you will find some amazing bargains. They also stock a small range of current lines (priced £60 to £75) in sizes 36 to 42 in colours that you could wear year round – so, black, navy, neutral etc. Given that a pair of French Sole on the high street would cost between £100 and £195 we are talking serious savings here! They occasionally hold sample sales with seriously rock bottom prices (£10 or £20). I posted details of the last sale recently on FB and will keep you in the loop as soon as I hear about the next one. Teresa or ‘T’ (pictured below) who runs the shop, is becoming a bit of a celeb herself with her amazing knowledge of the entire range of French Sole shoes, and believe me, it is VAST. There really is nothing she doesn’t know about the brand. From which celebs wore what – ‘Ah yes, Andy Murray’s wife wore the love heart shoe the day before her wedding’ – to which shoe style suits your foot best – apparently my size 5 quite narrow foot is a good match for a Henrietta (one of their bestsellers). Embarrassingly, I didn’t even realise that the Henrietta was adjustable – untie the bow, give it a yank and you can change the entire shape and fit of the shoe. We also had a very in-depth chat about toe cleavage – I don’t like to show any; other women in the shop were happy to parade around showing theirs off – the harlots. So did I come away with any purchases? Yeah baby! A classic ballet flat in bright orange with gold trim which I can picture perfectly with my white cropped jeans once this sodding weather cheers up, and a pair of navy suede with a fine leopard print calf hair toe cap, which I shall wear to shuzz up jeans on my ‘feeling fancy’ days, and just about everything else in my wardrobe, because Mr Muddy B said ‘cool’ when I unpacked them. And that is praise indeed coming from him. The shop also stocks boots for £55 and a few sandals and other shoe styles (various prices) so it really is worth spending a bit of time working your way methodically row by row! 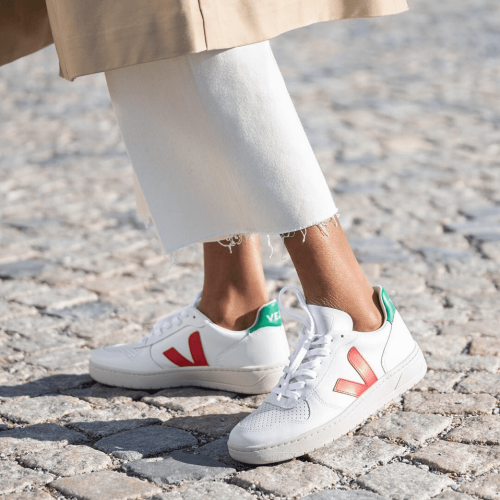 T is on hand to help with sizing as a French-made shoe can vary in size to a Spanish-made shoe even if they’re both a size 36 (the French shoes come up slightly smaller). I’m normally a 38 or UK 5 but found they were too tight and a 39 fitted me better. Sizes also vary with the different styles. And, as is pretty standard in outlet stores, there are no exchanges, returns or refunds. 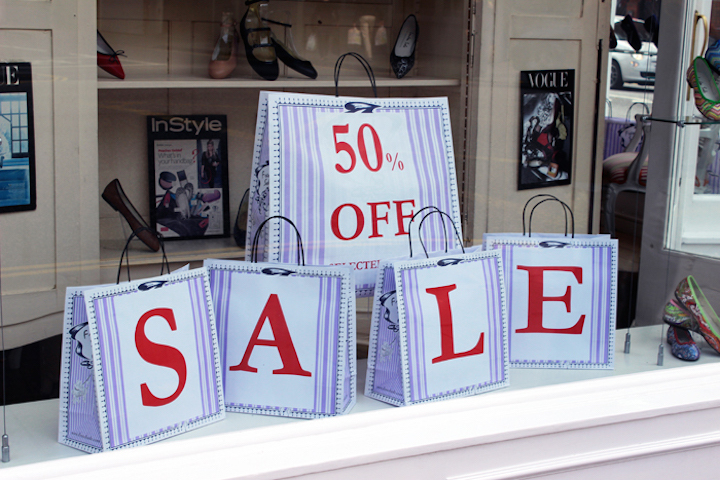 The outlet is only open two days a week, Fridays from 10am to 4.30pm and Saturday from 9.30am until 1pm. If you fancy making a day of it, I’d suggest lunch just over the border in Hants at The Wellington Farm Shop, it’s only a 10-minute drive and it’s fabulous, plus it’s great for kids (if you’ve dragged them shoe shopping, it’s the least you can do). Or you could even combine a visit to the outlet with a day in Reading. Anyway, just make the trip and let me know how you got on! I’d love to see some pics of any purchases, no X-rated toe cleavage shots mind you. Keep it clean people, keep it clean. Hi when’s the next sample sale please. Good news! 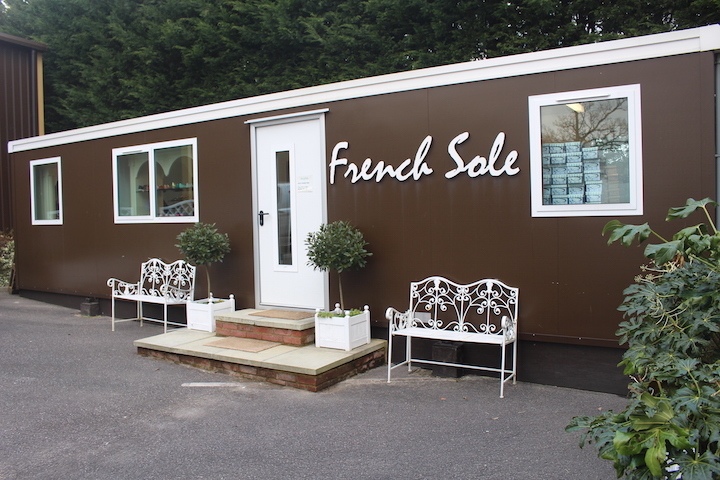 French Sole has opened a dedicated outlet store at its Swallowfield site (Lambs Farm Business Park, Back Lane, Swallowfield, Berkshire, RG7 1PQ). The styles available include Factory samples, Press and PR samples, end of lines, broken sizing or discontinued lines. Prices vary from £10-£75. Opening hours: Mon-Fri 10am-4.30pm and Saturdays 9.30am-1.30pm. Is the factory sho still operating ?